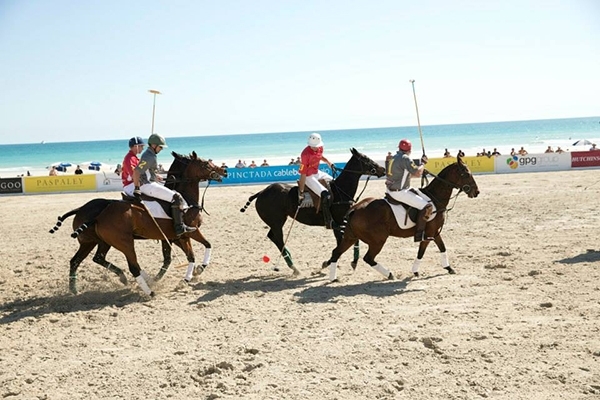 Enjoy the Cable Beach polo with us this May. Each year the iconic white sands of Cable Beach ignite when Australia’s only multi-day beach polo tournament is played. This extraordinary sporting spectacle has featured leading polo players from New Zealand, Argentina, Colombia, India and Australia, vying for glory across two days of thrilling beach polo action. This year brings some exciting new hospitality options to the Polo, with the VIP marquee, Polo Beach Bar and a Saturday night Dinner under the Stars. We’re delighted to be offering a special Stay 4, Pay 3 accommodation offer over the Cable Beach Polo weekend. To make a reservation, visit our Special Offers page and select our Stay 4, Pay 3 option.